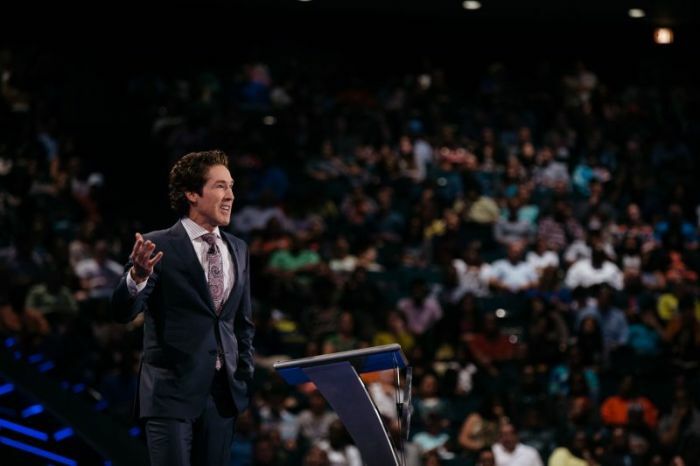 Pastor Joel Osteen's Lakewood Church in Houston, Texas has an annual budget of around $90 million, and their last fiscal year's financial statement reveals how they use the money. During the fiscal year that ended March 31, 2017, the megachurch spent $31.7 million on its weekly services and programs, according to Houston Chronicle, which further says $6.7 million was spent on the church's Night of Hope events, and $25.1 million on its television ministry. For general and administrative expenses, the church used $11.5 million, and another $11.9 million for fundraising. And the remaining $1.2 million was spent on mission and outreach. Lakewood is America's largest church, attended by about 50,000 people a week at the former Compaq Center where the NBA Rockets once played, the Chronicle notes in another article. The broadcasts of its services reach an estimated 10 million U.S. viewers weekly. Its roving monthly Night of Hope events fill stadiums across the country at $15 a ticket. On Facebook and Twitter, Osteen has 28 million followers. His 10 books, self-help manuals, have sold more than 8.5 million printed copies in the United States alone. 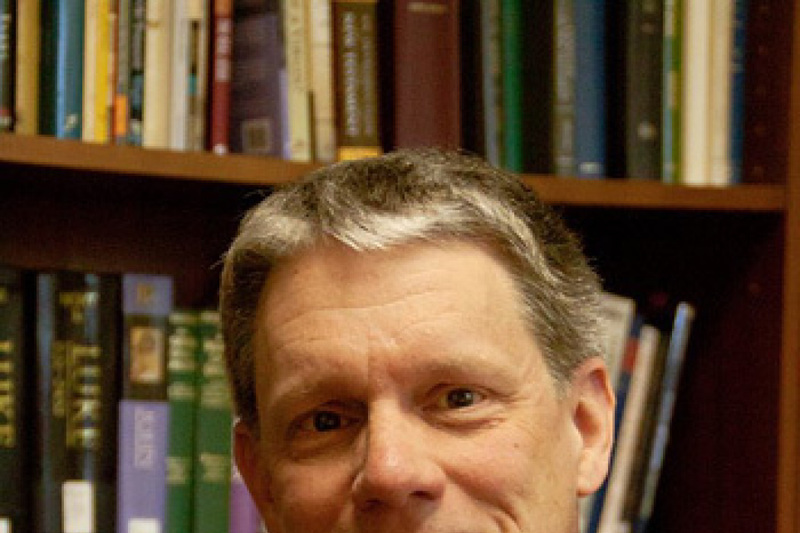 Rich churches often come under criticism and are looked at with suspicion. Responding to Osteen's wealth, Carl Trueman, a pastor and professor of church history at the Westminster Theological Seminary in Pennsylvania, told the Chronicle: "There's always the question of how much money is too much for a pastor to earn ... When you're looking at his lavish private lifestyle, I'd say that's too much." John Gray, who served as associate pastor at Lakewood under Osteen but took over the 21,000-member multi-campus Redemption Church in Greenville, South Carolina last month, has earlier responded to criticism of rich church leaders. "If you work hard and pay your taxes, then you should be able to live where you are able to afford. I think that pastors do have a responsibility to be wise with the things that they have," Gray told The Greenville News in December 2017. "We also understand that the reward in heaven is a mansion, streets paved with gold, gates that are made out of precious stones… We also understand God was the one who gifted Solomon with this wisdom, riches and a long life. He did the same thing with David, and there are times when those who serve God will be blessed to have resources. The key is, are they wise with those resources?" In December 2017, Channel 9 conducted a Church Transparency Survey, asking 12 of Charlotte, North Carolina's largest churches to voluntarily provide details of how they spend their money. Only three churches — Elevation Church, Forest Hill Church and Transformation Church — provided audited financial statements. Two churches — St. Matthew Catholic Church and Freedom House — gave only basic financial details. Six churches refused to provide any information. These included The Park Church, Central Church of God, St. Paul Baptist Church, Calvary Church, Mecklenburg Community Church and Friendship Missionary Baptist Church. In 2015, Pastor Steven Furtick of the popular Elevation Church in North Carolina told WCCB-TV's anchor Morgan Fogarty that Jesus wouldn't want him to reveal how much money he earns or donates. The interview took place after he received criticism for not disclosing his salary and owning a $1.7 million mansion. In 2013, The Christian Post interviewed Osteen and asked him why he doesn't take a salary from Lakewood. "Victoria and I never dreamed that God would bless us in the way that He has blessed us," he said. "When I wrote my first book, I didn't know if it would sell 1,000 copies or 20,000 copies. But it sold millions and millions of copies. Well, we never did any of this for money, but God has blessed us in such a great way. My dream was always to be able to work here, and serve in the ministry and to not have to take a salary." He added, "Not everybody can do that, it's not practical. But for us, it was important to me because I don't need to. And I think it's important to because being in the public eye, there's a lot of scrutiny, and people think, well, he's just doing it for money. This way I can say I don't do any of this for money. God has blessed us in other ways. It's really part of my message in that, you honor God and you stay faithful, you don't know where God's going to take you. I don't tell people that God's going to make them rich. But you don't know how God's going to bless you."